“I’m unimaginably busy!”, is what we all love to speak and by all, I mean, each and every person who is associated with work. Showing ourselves busy gives a sense of self-worth which we enjoy unconsciously. We become so unconscious about this feeling of being busy that we fail to recognize the thin line between busy and productive. Of course, the entire world is occupied with work to enjoy the basic necessities of the livelihood. But how many of us are making the most of the time we spend being ‘busy’? Well, the truth is bitter! How much ever you try or how so ever a huge entity you are, you cannot fill the gap between being busy and productive. But are we even human if we don’t try? I will discuss real-time instances which we all seem to think are a part of our work that keeps us busy but there’s a better way to do those tasks, a way that will increase the productivity. It’s time for a little reality check! 1. 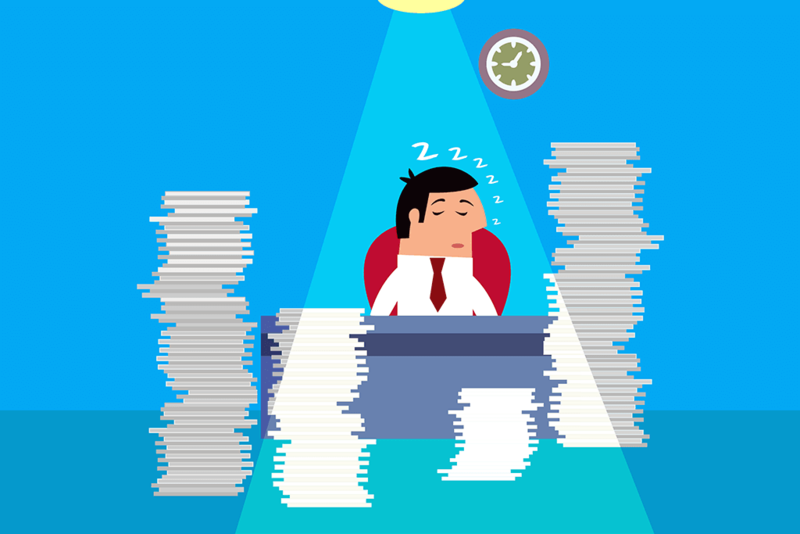 E-mails, Messages, Notifications- Keeping You Busy? The heavier your responsibilities, the more the number of emails, right? Replying to emails is an important part of work. There’s no denying there! But have you ever wondered how much time we waste on our ‘immediate replying to emails’ policy? If you too have this policy, you are just being busy, not productive. The productive approach to dealing with emails is to check them only twice a day and revert them all at once. Same is with the messages and notifications of different applications. You must decide specific timings when you can clear off the notifications and emails and actually work instead of making ‘email check’ your work. I am at my best in the morning, mostly, everyone is. 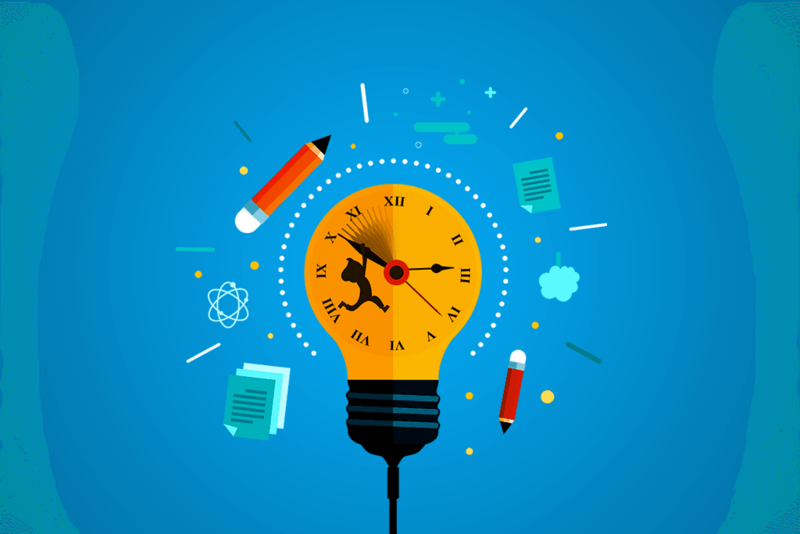 That’s the time our brain is afresh and can take the maximum load of work in a creative way. Most people waste their precious morning hours either in replying to emails or creating schedules. Yes, most of us carry out the most menial tasks when our productivity is at its peak and we waste it being busy with something that should have a backseat. You must do the heavy lifting when you are most productive whether it’s morning or night. The thing is, you have to know yourself enough to be able to call your productive hours from the rest and manage your day accordingly. For instance, if you are at your best in the mornings, the last thing you need to do the previous day is checking your emails and create a to-do list for the next day. This way you can start with your core work the first thing in the morning. Like I said, it’s you who have to figure out your own productive hours and plan your day around it. Just remember, engaging with unimportant tasks during your peak hours is being busy, not productive. I have never been a multitasker and it annoyed me until I accepted that I am wired to do one task at a time. How much ever I tried to fit in the multitasking environment, I witnessed myself failing miserably. An eye-opening fact: Not just me, we all are wired that way. 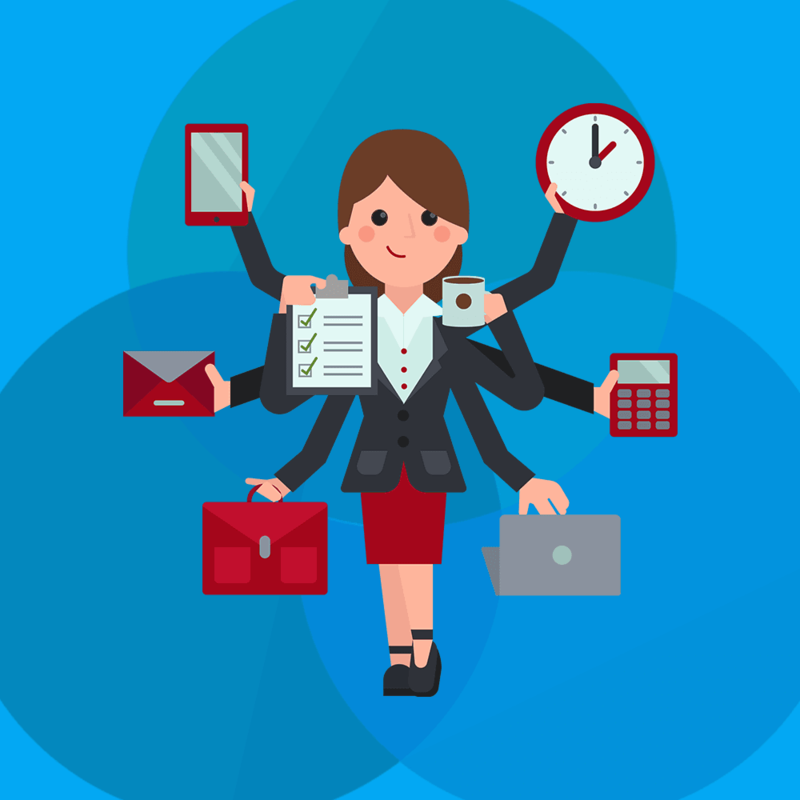 Sadly, multitasking is generally a sign of being busy but we’ll change that today. According to research, productivity tends to decrease by 40% because of the mental walls created when we try to multitask. In fact, IQ drops by 15 points and multitasking men show the IQ range similar to that of an 8-year-old. So, the next time you are checking emails while talking to a client on the phone, keep in mind that either of them is going terribly wrong and you will realize it only when it’s time to face repercussions. The next time you think peeping into your social media handle for 5 minutes in between an important task will be harmless, think it through. You will be resuming your work with a distracted mind and a lower IQ which could force you to take more time in executing the task than necessary. So in the end, it will cost you more time. 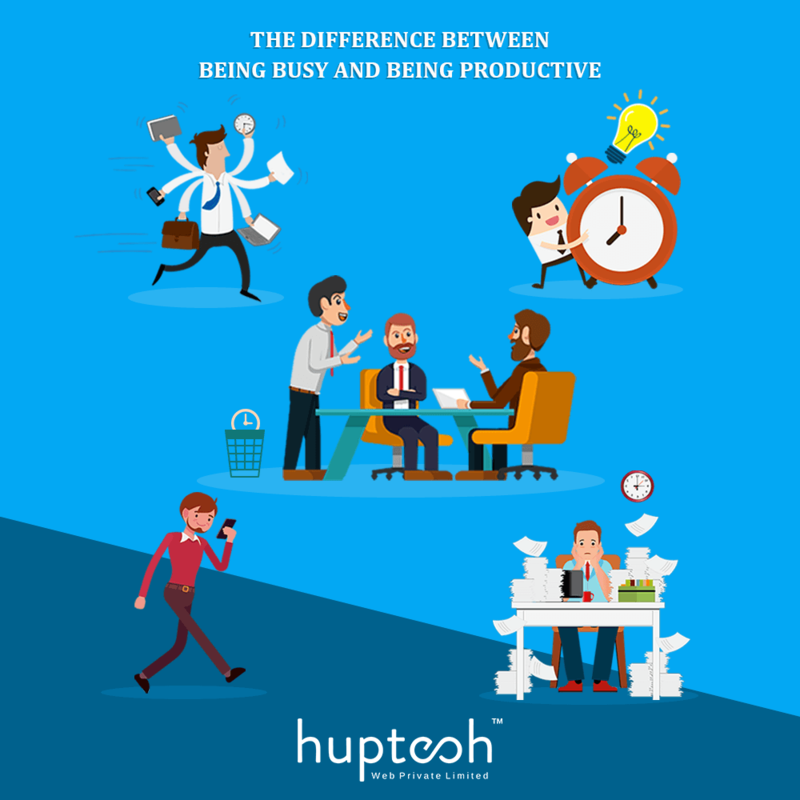 Say no to multitasking and take the leap from being busy to productive! Personally, I function at my best if I sleep for about 6 to 6.5 hours. Any more or less than that either makes me lazier or induces a headache. For you, it might be different but there sure is the number of hours your body needs to sleep. Inability to provide that rest to the body can affect your efficiency and ultimately your productivity. Now, suppose you stayed up the whole night to complete a project which might be the right thing to do then but instead of taking the much-needed sleep, you decide on going to work. Yes, you may seem busy the whole day, your aura will speak for itself and notify other people about your busy schedule, believe me. But how productive those hours would be? Let me share a fact with you! According to one of the oldest studies conducted on productivity and sleep, an average person remains productive for about 40 hours a week. If you are working more than 40 hours a week, your work will definitely get affected. In all, the rest of the hours, we just stay busy! It takes a lot of self-control to stop talking when there is a group of people involved. Everybody has a say which the chief of meeting can’t afford to ignore. Every team has at least one jester who has an instant joke or pun to crack every few minutes. When the series of suggestions and complaints go astray from the objective of the meeting, no one ever knows. And yet, an average worker spends 31 hours a month in unproductive meetings which, by the way, sounds ‘busy’. ‘I have a meeting’, how important it sounds, right? But nothing of importance ever happens in meetings. 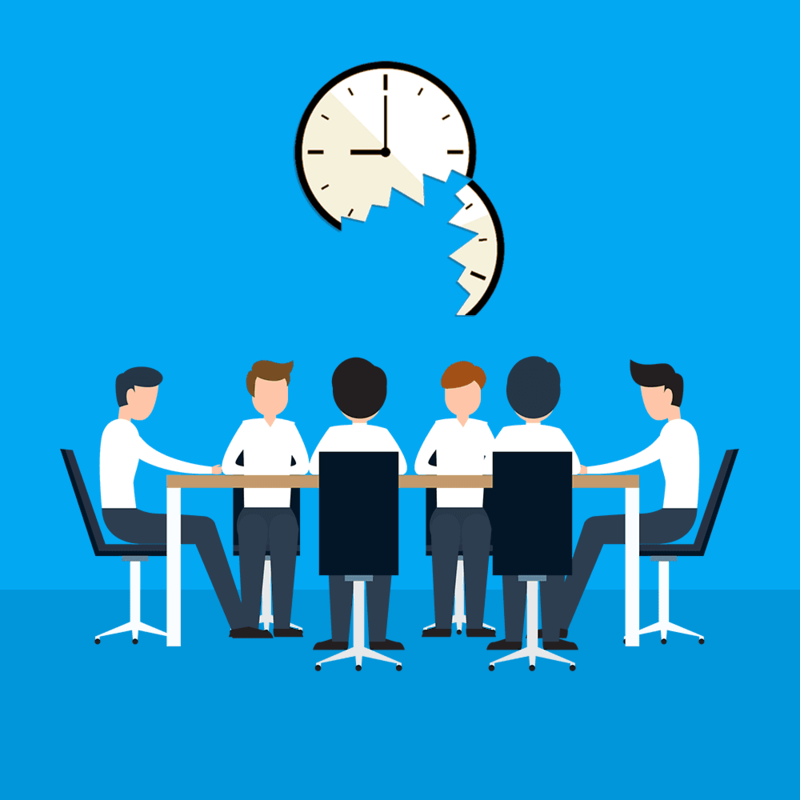 Any average meeting can have a conclusive ending in about 15 minutes but we drag it on for hours. So, how do we convert these ‘busy’ hours of meeting into productive? Conduct your meetings standing. Yes, that ache in your legs will remind you of the time passed and force you to wrap it up quickly. Stay strict with the agenda of the meetings. Keep a suggestion and request box where the employees can put their general take on the office surroundings. Get creative with your meeting plans to break the routine as it might give a sense of comfort. This was Part-1 of the series ‘15 Things That Prove Success Lies In The Difference Between Being Busy And Being Productive’ We’ll soon be back with the other two parts of the series. Until then, try to include the above-mentioned points to quit being busy and make productivity your work-o-meter!